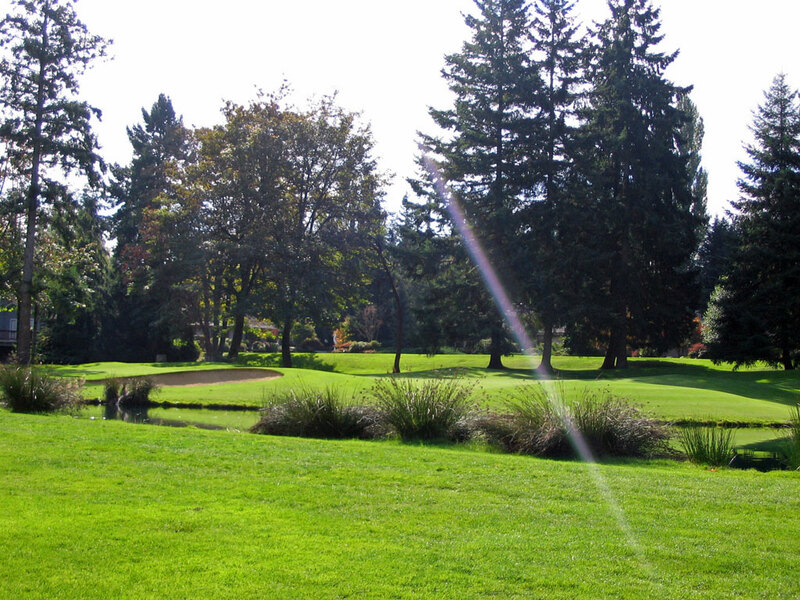 Course Website: Official Website - Visit Sahalee Country Club's official website by clicking on the link provided. 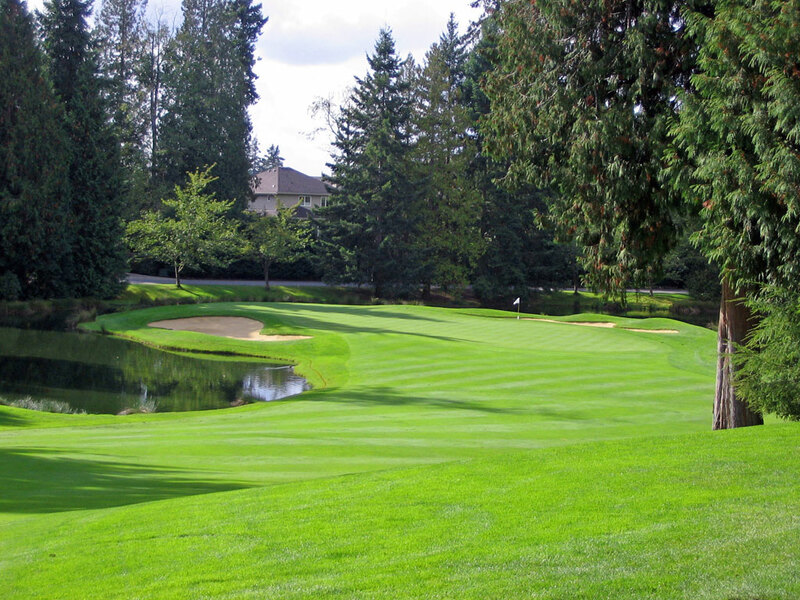 Accolades: Ranked 10th in Washington on Golf Course Gurus' Best in State list. 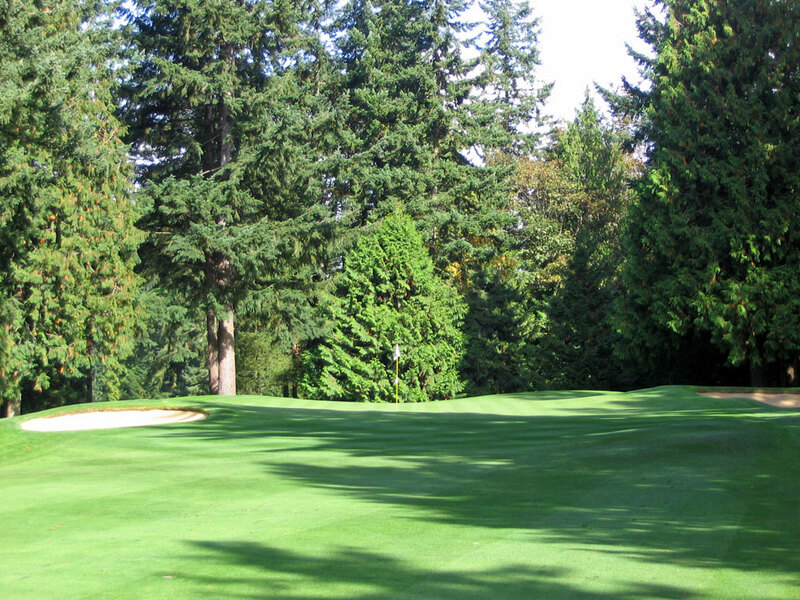 What to Expect: If you love golf courses cut through dense trees than you’ll find heaven at Sahalee outside of Seattle. 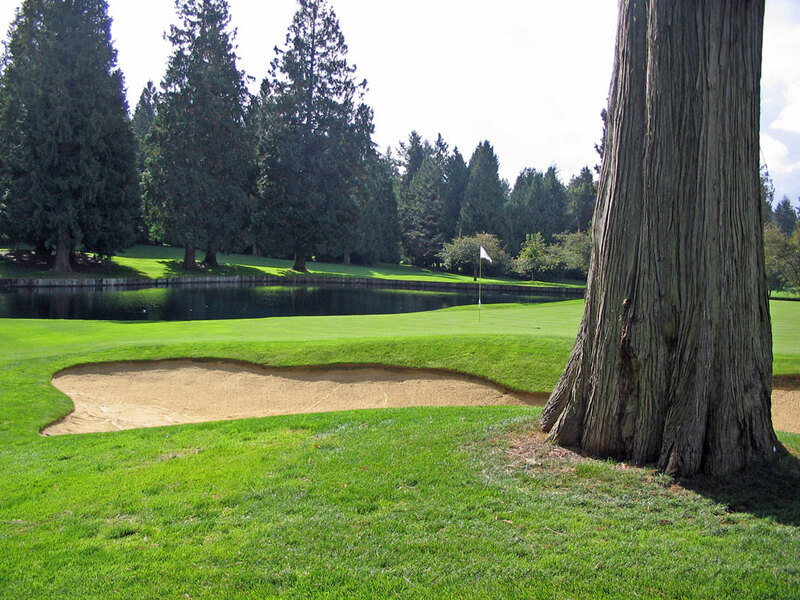 The tight Ted Robinson 1969 design is carved through the towering Red Cedar, Douglas Fir, and other evergreen trees and strikes fear into anyone that suffers from claustrophobia on a golf course. While the numerous bunkers and handful of water features bring defense to the course, it is the looming trees that create the most havoc. 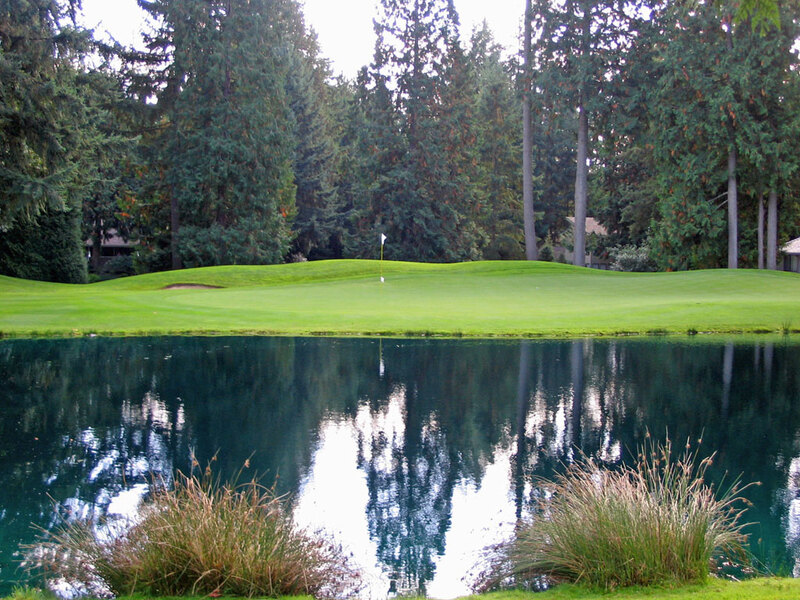 In fact, Colin Montgomerie had this to say about Sahalee, “From above, I’m sure it looks like you can only walk single-file down the fairways.” However, the dense forestation between each hole and gently rolling terrain create a peaceful, isolated feeling that is difficult to find at most courses. Host of the 1998 PGA Championship, 2002 World Golf Championship-NEC Invitational, and the 2010 Senior U.S. Open, Sahalee provides a unique test of golf that isn’t found on any PGA Tour stops or other major championship host sites. 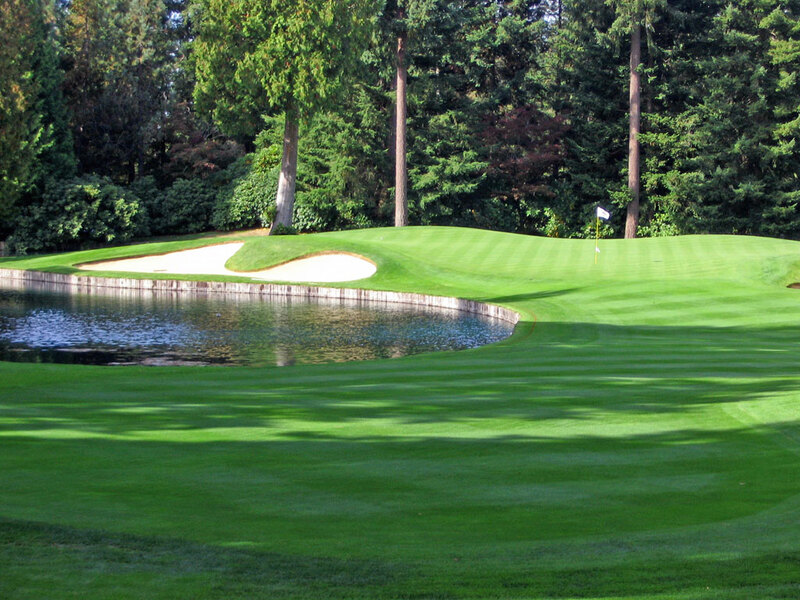 Signature Hole: 17th Hole – 215 Yard Par 3 – The final par three at Sahalee is also its most famous due to the drama it can create down the stretch of a tournament. The hole plays downhill and over water with the hazard working up the right side of the green. Bunkers rest on the left side and behind the green with a collection area short and left. If you are trying to protect a score this late in the round this hole can cause your knees to shake. Best Par 3: 9th Hole – 213 Yards – A par three over water in the same vein as the 17th hole but a mirror opposite version of it. At the 9th hole the water wraps around to the left and features bunkers in the front rather than the back. The high point on the green is on the left side and forms a raised undulation on this challenging and lengthy hole. 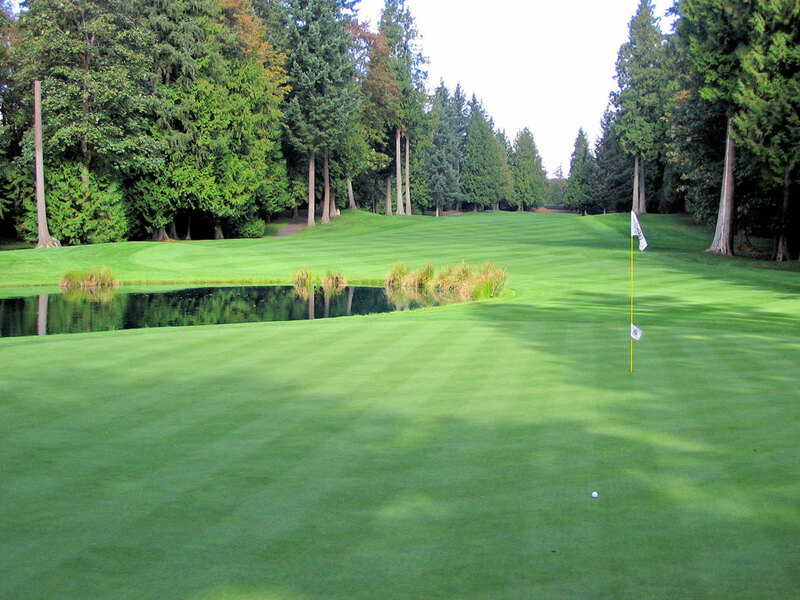 Best Par 4: 10th Hole – 401 Yards – My favorite hole at Sahalee is this dogleg left. The tee shot is played up a gentle rise where the golfer is then afforded a view of the green; a peninsula putting surface with bunkers on each side and water everywhere but in front. The approach plays downhill with the green being very accepting to a draw shaped ball. From the tee, the hole seems like another tight tree lined par four, but as you approach the corner of the dogleg the hole opens up and presents the most exciting approach shot of the day. Best Par 5: 2nd Hole – 509 Yards – Very reachable at just over 500 yards, the key to this hole is accuracy through the trees before attempting to reach this green that features a pond on the right. Like most greens found next to a water hazard, the putting surface slopes towards the pond and cause help coax balls to a watery grave. There isn’t a lot of distance that can be cut off on this slight dogleg left hole, but you won’t need to as long as you keep it in the middle. Birdie Time: 6th Hole – 512 Yard Par 5 – At just over 500 yards, the par five 6th is reachable in two and a great opportunity to score a birdie. Three fairway bunkers hug the right side of the hole while a tree 175 yards out on the right side brings additional trouble to equation. Keep the ball up the left side however and this hole provides a great chance to score well. With no water hazards or o.b. to worry about, taking a rip at the green in two offers little downside. This hole plays as a par four in when hosting major championships, another sign that this presents a good birdie opportunity when it plays as a par five. Bogey Beware: 8th Hole – 444 Yard Par 4 – This fairly lengthy par four knows how to create some bogies. During the 2010 U.S. Senior Open it played more than a ½ stoke over par and played a 1/3 stroke over par during the 2002 NEC Invitational and PGA Championship. Three bunkers sit on the outside of this dogleg right and provide a buffer between the fairway and the pond to the left. The right side of the hole is more forest, which you should be well accustomed to at this point in your round. The approach shot is played to a green that features a pair of bunkers up front with a sloped putting surface. With the pros struggling plenty at this hole, it is a sure fire way to tell just how difficult this par four is – good luck!